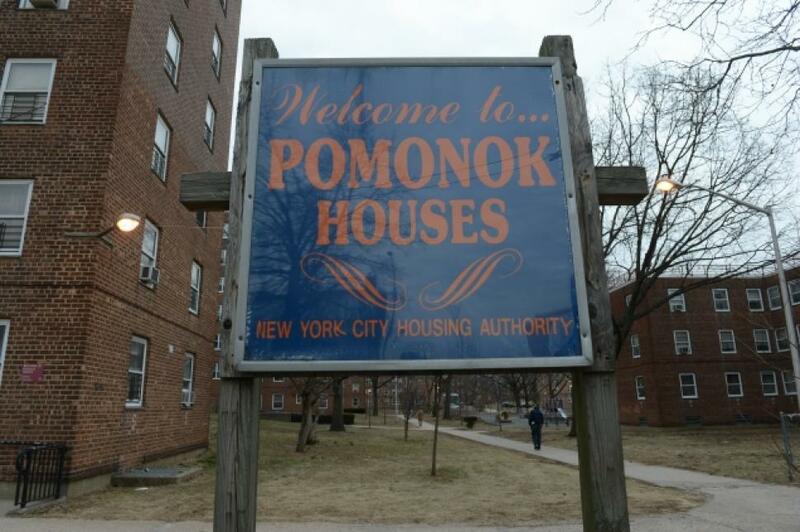 The New York City Housing Authority (NYCHA) not only failed to do critical lead safety inspections but also falsified paperwork to pretend inspections were done and buildings were meeting requirements according to a report released by the Department of Investigation (DOI). By mid 2016, Shola Olatoye, the NYCHA chairwoman appointed by Mayor de Blasio in 2014, was aware that lead paint inspections that were supposed to be finalized over four years hadn’t been completed in many of the 180,000 NYCHA apartments. She knew NYSHA was violating federal rules and local law but instead of admitting the problem and trying to fix the issues she and other top managers at NYCHA decided to conceal it. NYCHA submitted a false certification in October 2016, potentially putting numerous children at risk of lead poisoning. Young children are the most at risk of being poisoned by lead. They can can suffer from developmental delays that can have lifetime consequences. In some cases lead poisoning can be fatal. 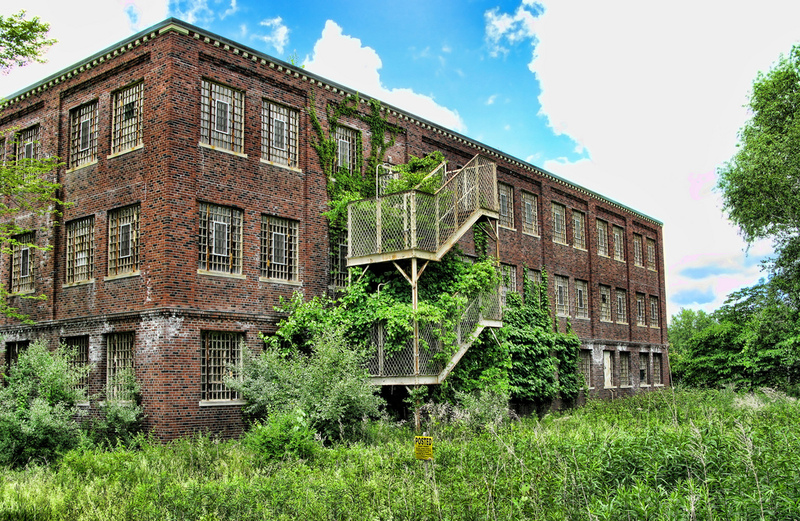 A NY developer who exposed construction workers to lead and asbestos hazard during the renovation and the clean up of an abandoned psychiatric hospital Upstate New York settled with the US Labor Department. As part of the settlement, the developer committed to enhance safeguard for the employees renovating the site and pay a $700k fine. Dover Greens LLC, formerly known as Olivet Management LLC was cited in 2014 for 45 willfull violations after the company knowingly exposed its own construction workers and the construction workers hired by 13 other contractors to lead and asbestos hazard while cleaning and renovating the former Harlem Valley Psychiatric Center in Dover Plains.